Hi, I’m interested in Datsun Go 2017 Stripping For Spares. Please contact me. Thanks! Datsun Go 2017 stripping for spares! Vehicles can be viewed at Lou Appel's Auto Spares. Contact us or visit www.louappels.co.za for further Information. gear box(manual) body party etc. 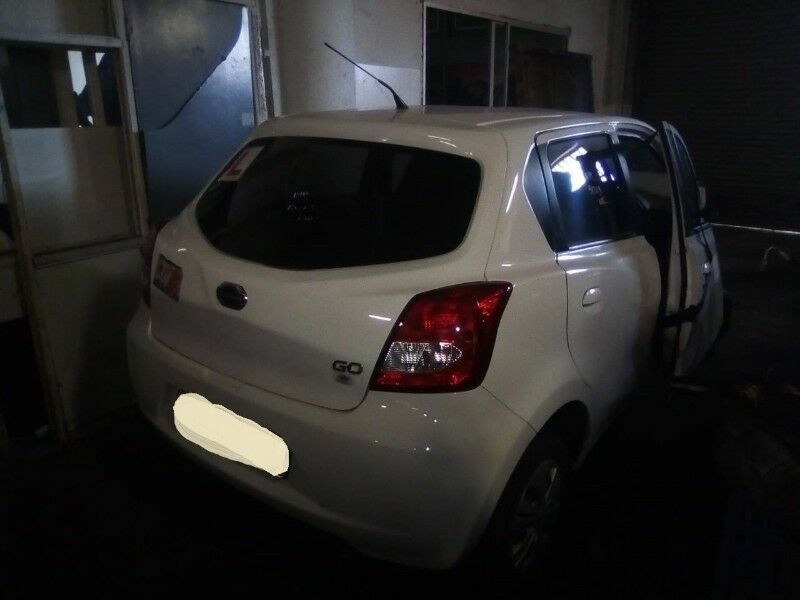 2016 Datsun Go stripping for spares complete engine,gear box,body parts,mag rims and tyre,seat,suspensions,etc. 2017 Hyundai i 20 stripping for spares complete engine,gear box,body parts,mag rims and tyre,seat,suspensions,etc.